Reduce your opponent’s reaction time and get a firm grip on the ball using the Yonex VCORE SV 105 tennis racket. 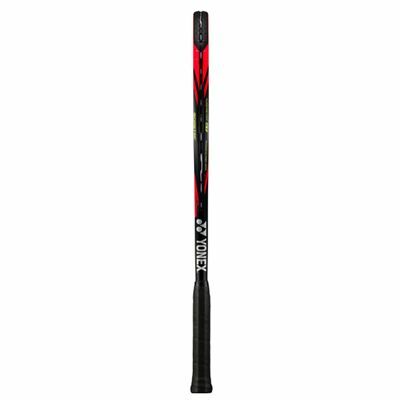 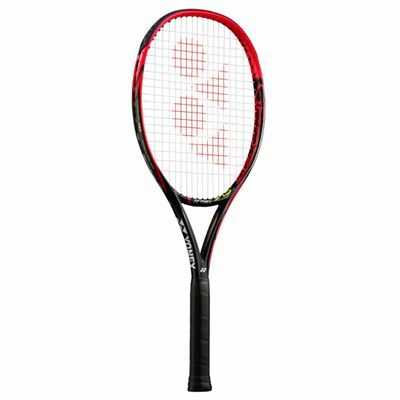 With a mid-plus 105in2 (677.4cm2) head and an innovative SV frame design, the racket ensures great levels of control and spin, as well as improved repulsion, whereas Aero Fin technology provides higher trajectory and faster ball speed. 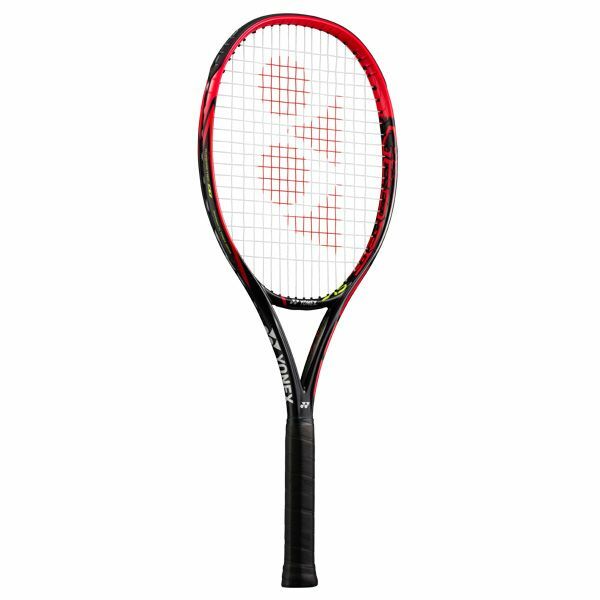 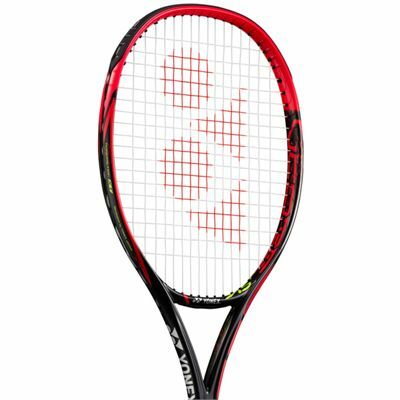 The racket has an open 16x18 string pattern and features an isometric head shape for more accuracy even on off-centre hits. 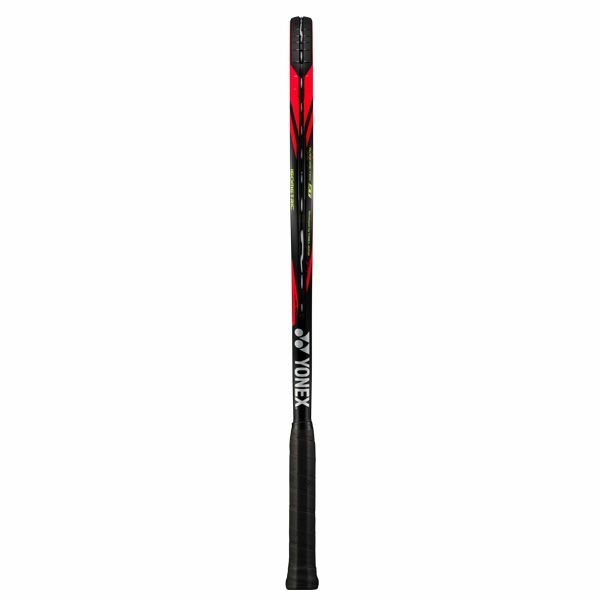 A full-length cover is included for protection between uses. 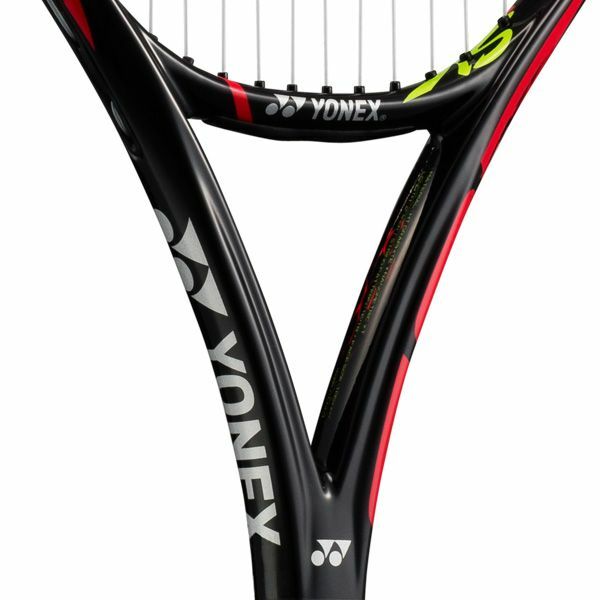 for submitting product review about Yonex VCORE SV 105 Tennis Racket.